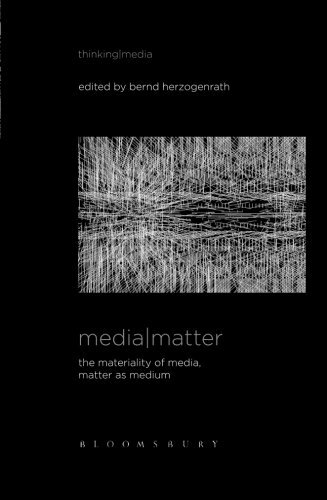 9781501320101 | Bloomsbury USA Academic, February 23, 2017, cover price $39.95 | About this edition: Launching Bloomsbury's Thinking Media series, Media Matter introduces readers to the nascent field of media-philosophy. 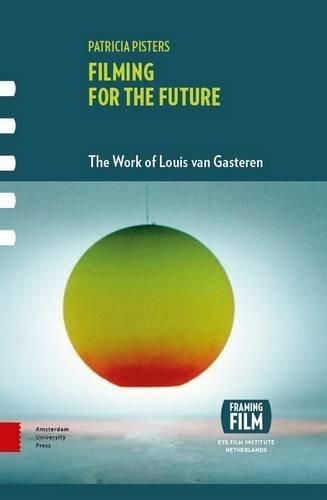 9789462980310 | Amsterdam Univ Pr, January 15, 2017, cover price $110.00 | About this edition: Louis Van Gasteren was one of the most prolific filmmakers in the history of the Netherlands, with a resume that includes nearly eighty documentaries and two feature films - to say nothing of artworks and books. Plagued by a lack of self-confidence, dropout Johanna Porter finds it difficult to return to classes at Sweet Valley High. 9781441128751 | Bloomsbury USA Academic, November 8, 2012, cover price $130.00 | About this edition: This volume assembles some of the most distinguished scholars in the field of Deleuze studies in order to provide both an accessible introduction to key concepts in Deleuze's thought and to test them in view of the issue of normativity. 9781472524683 | Reprint edition (Bloomsbury USA Academic, March 13, 2014), cover price $37.95 | About this edition: This volume assembles some of the most distinguished scholars in the field of Deleuze studies in order to provide both an accessible introduction to key concepts in Deleuze's thought and to test them in view of the issue of normativity. 9780804781350 | Stanford Univ Pr, July 11, 2012, cover price $90.00 | About this edition: Arguing that today's viewers move through a character's brain instead of looking through his or her eyes or mental landscape, this book approaches twenty-first-century globalized cinema through the concept of the "neuro-image. 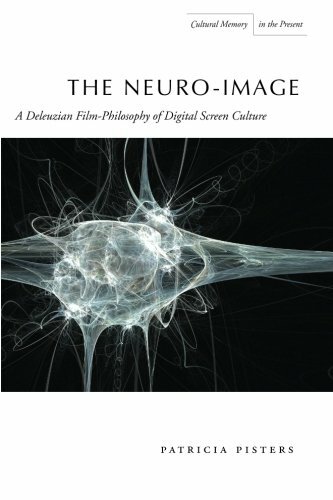 9780804781367 | Stanford Univ Pr, July 11, 2012, cover price $27.95 | About this edition: Arguing that today's viewers move through a character's brain instead of looking through his or her eyes or mental landscape, this book approaches twenty-first-century globalized cinema through the concept of the "neuro-image. 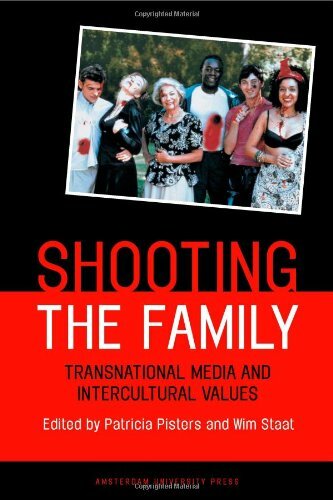 9789053567500 | Amsterdam Univ Pr, November 30, 2005, cover price $43.95 | About this edition: Shooting the Family, a collection of essays on the contemporary media landscape, explores ever-changing representations of family life on a global scale. 9780804740272 | Stanford Univ Pr, July 1, 2003, cover price $62.00 | About this edition: This book explores Gilles Deleuze's contribution to film theory. 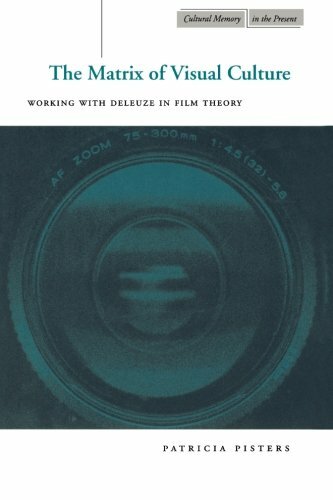 9780804740289 | Stanford Univ Pr, July 24, 2003, cover price $28.95 | About this edition: This book explores Gilles Deleuze's contribution to film theory. 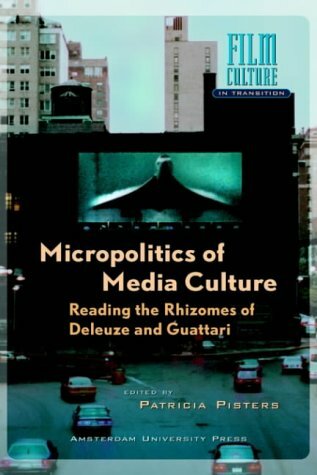 9789053564738 | Amsterdam Univ Pr, August 1, 2001, cover price $43.00 | About this edition: This book focuses on the micro-political implications of the work of Gilles Deleuze (and FÃ©lix Guattari).